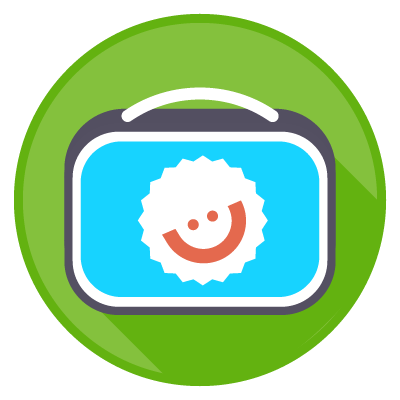 Providing and promoting water, especially in place of sugar-sweetened beverages, can help prevent dental cavities, promote overall health, and help students and staff feel better throughout the day. 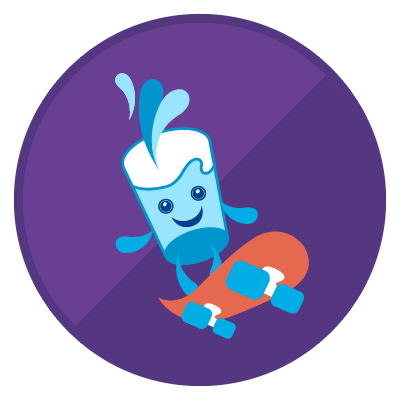 Earn this badge by promoting water as the beverage of choice at school. Ask students about the drinking water at school. Are fountains or hydration stations easy to find? Is it possible to get water during class? Share Why Water Works (see Water at Schools Toolkit in Tools – page 3 ) and have the Water Talk (page 5) to see how to increase water drinking at school and in the classroom. Think about the drinks that compete with water (e.g. juice in vending machines, artificially-sweetened drinks available at the cafeteria, drinks served at sporting events) and look for ways to promote water instead. Use the suggestions in How to Promote Water (page 8) to make water the drink of choice at your school. Have fun promoting water as the beverage of choice! 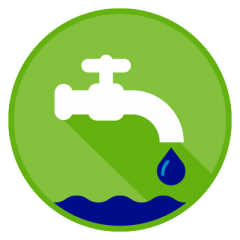 To earn this badge, choose at least one of the ideas below to encourage students and staff to drink more water. Launch a design contest for water bottle designs or water fountain poster designs. 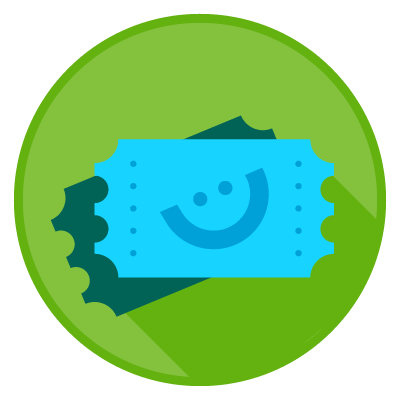 Ask students to brainstorm non-food prizes for the contest.